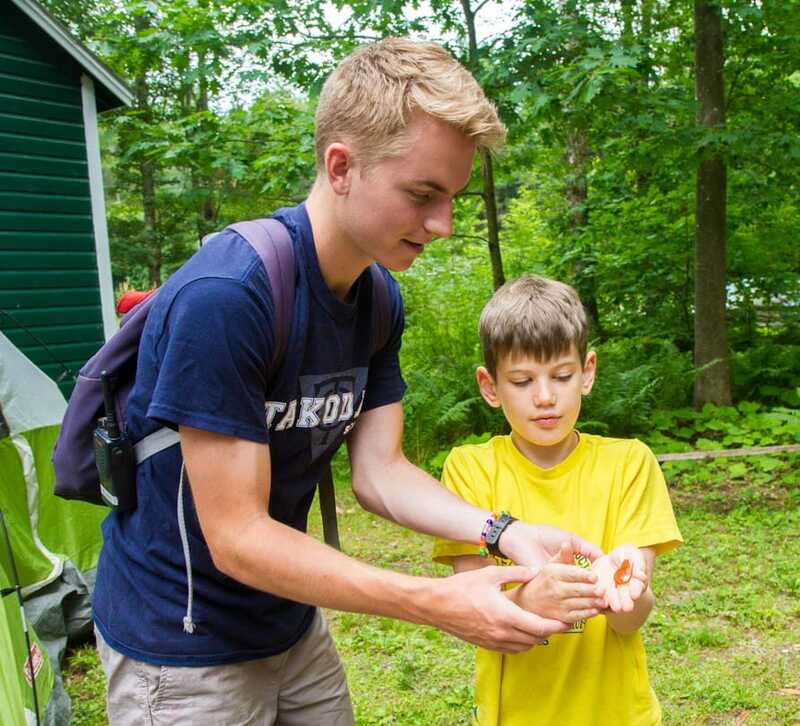 Founded in 1916, Camp Takodah has been awarded the “Best Sleepaway Camp” in New Hampshire for the past five years. Takodah is located on 500 acres in the heart of Southwest NH (just 90 minutes from Boston) along the shores of Cass Pond and in the shadows of Mount Monadnock. Each summer, we welcome 1,500 campers, ages 7-15, from New England and around the world (370 per session). The majority of our campers have spent multiple summers at Takodah. Most of them come from pretty ordinary backgrounds and exhibit behaviors typical of their ages. Our single-gender camps help kids ‘unplug’ from technology so they can reconnect with themselves and each other. More than that, it’s a chance to get away from the precarious world in which we live and the stresses of school and life. 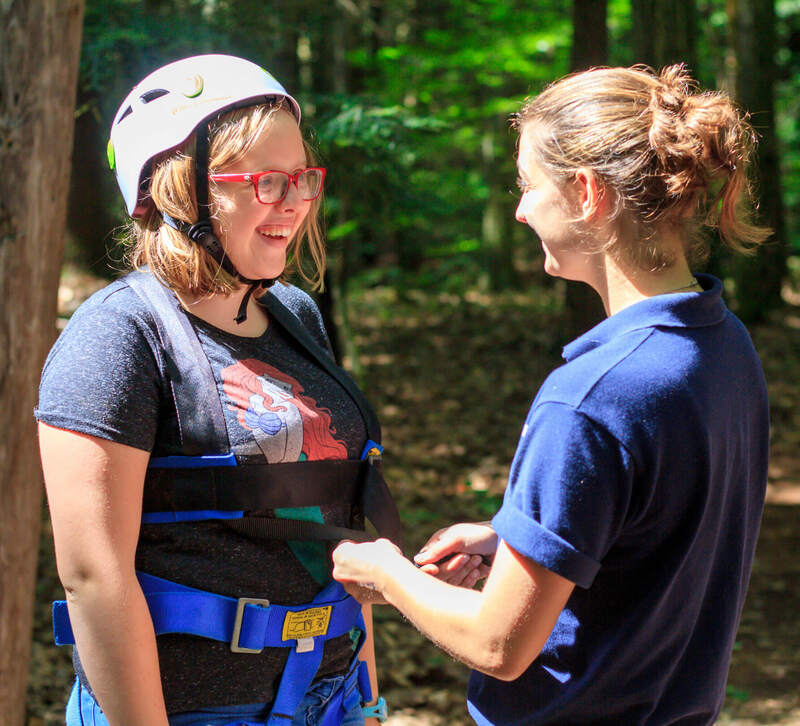 In all of our activities, we strive to empower campers with the confidence and character they need to reach their full potential. Each summer, we recruit nearly 150 college students and young professionals from around the world to join our team. We seek staff with warm personalities, positive attitudes, strong work ethics, good character, and a sincere desire to work with children. Many staff members are former campers who give Takodah a great sense of community and tradition, while our new staff members bring fresh ideas and energy to our community. The application process is competitive, and applicants will be hired on a “rolling basis” until all positions are filled. Apply now!